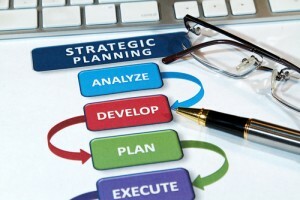 With Promega, learn how to use common sense to develop and work your strategic plan. Align your team behind the 20% of your goals that produce 80% of your desired outcomes. Draft a real life, real time plan – a plan that gets used every day rather than one that gets stored on your shelf.